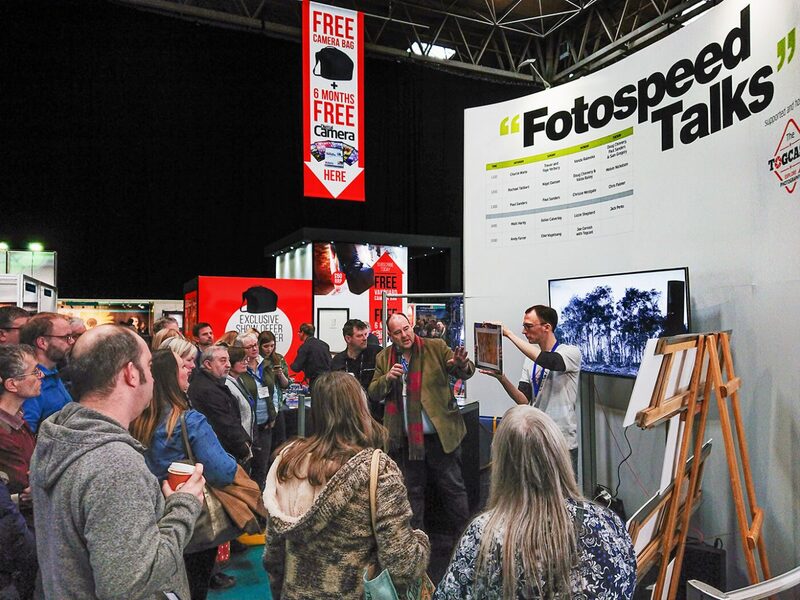 March always seems to come around more and more quickly with each year that passes but with it arrives the UK’s biggest photography show, The Photography Show at the NEC in Birmingham. 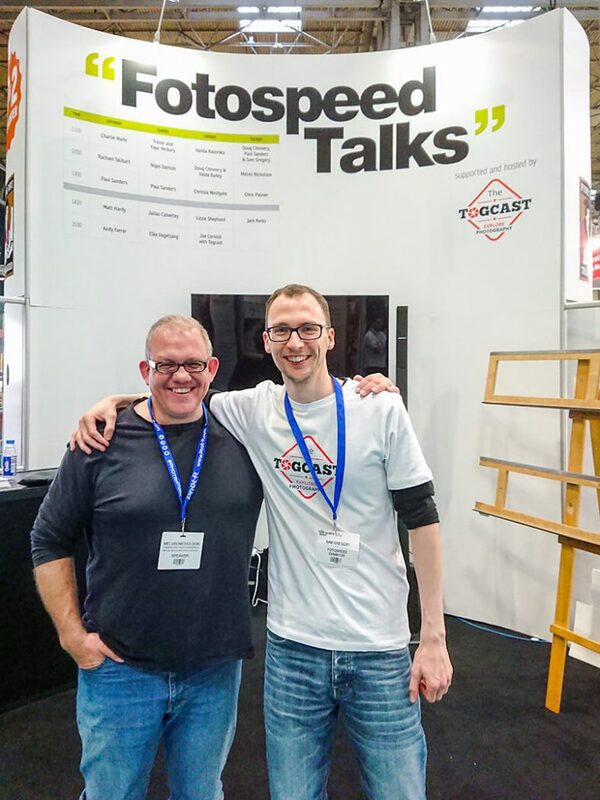 Once again and for the second year running I was invited to present a talk on the Fotospeed stand (fine quality ink and papers). 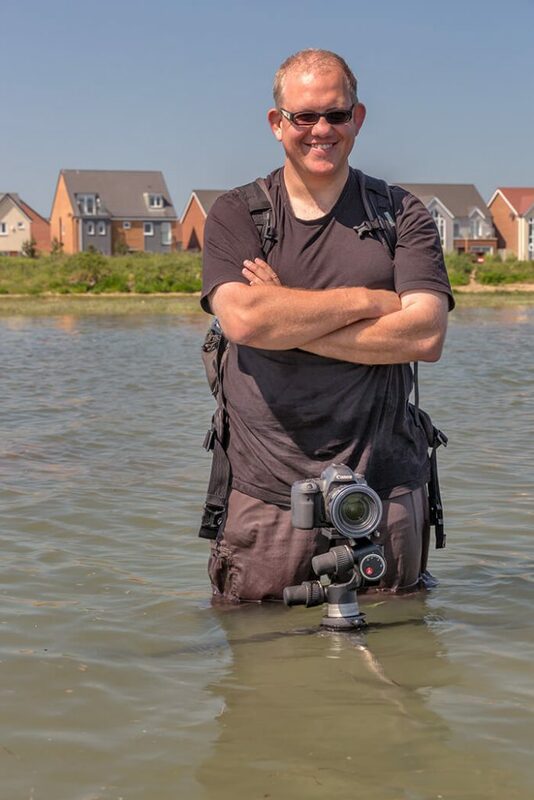 I immediately accepted as I thoroughly enjoyed being part of an incredible line up of speakers which included Charlie Waite, Joe Cornish, Doug Chinnery and Paul Sanders among other very fine photographers last year and the whole Fotospeed team are a pleasure to work with. This year the talks during the four days were hosted by Sam Gregory, one half of the dynamic duo of the bi-monthly photography related podcast, Togcast and a very fine job he did too. Thanks Sam for your very kind introduction to my talk. Dough Chinnery and Paul sanders were on before me and their talk entitled ‘Extreme Printing’ was an interesting story of taking an Epson SC-P600 A3 professional printer out into the countryside on location where both Doug and Paul were photographing. 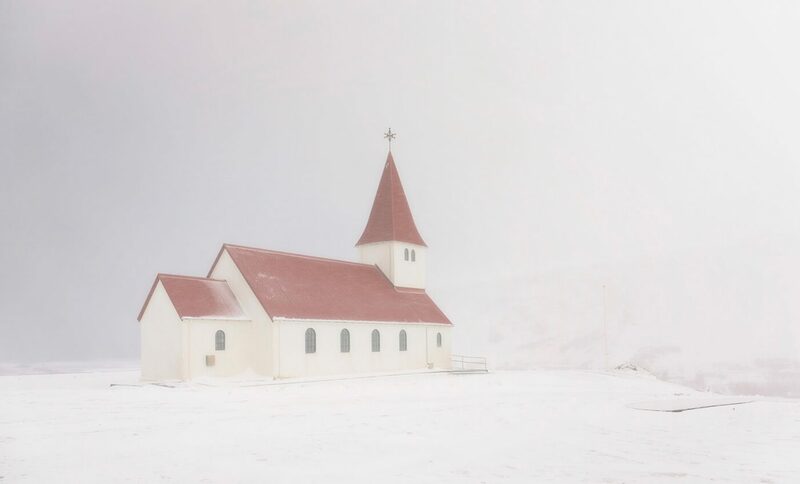 The aim was to capture an image on camera, edit it there and then followed by printing it out within the environment they shot in. You can see the video footage on YouTube but here is a photo of Doug and Paul on the stand presenting their talk with Togcast’s Sam Gregory. 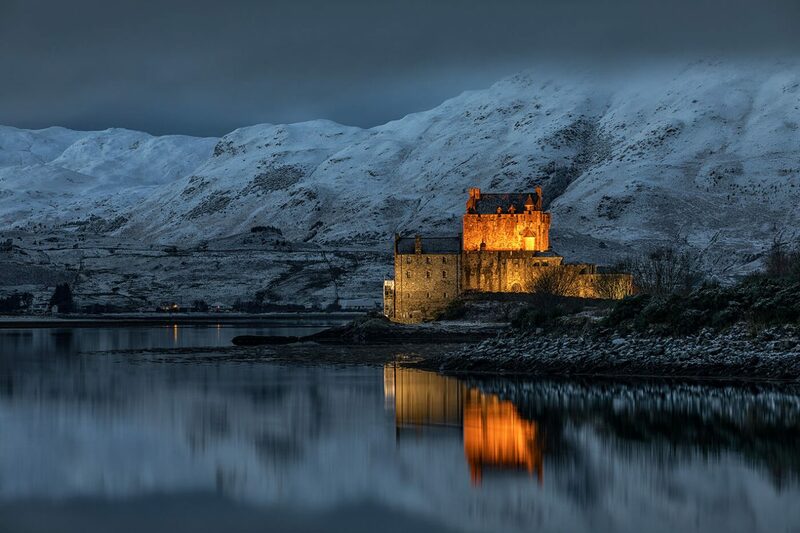 My talk was titled ‘My Perspective’ in which I featured around forty images taken since last autumn from various locations such as Iceland, Assynt, Skye and Harris and Lewis in Scotland. 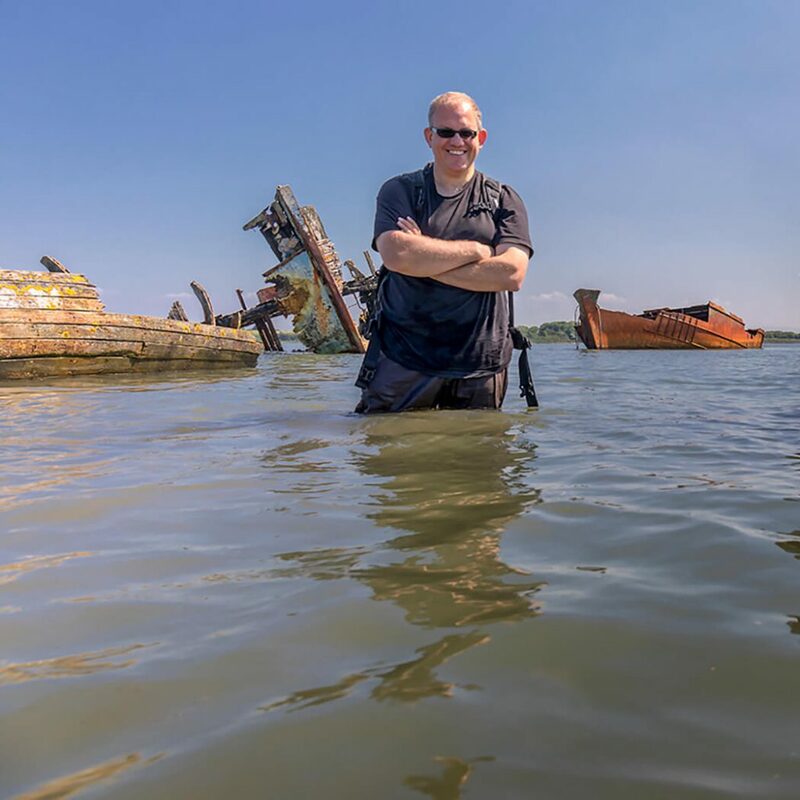 I also showed a couple of images of me on location either stood on the edge of a cliff face at Neist Point on the Isle of Skye or stood in water waist high to demonstrate the lengths that I will go to in order to capture the shot (see below). 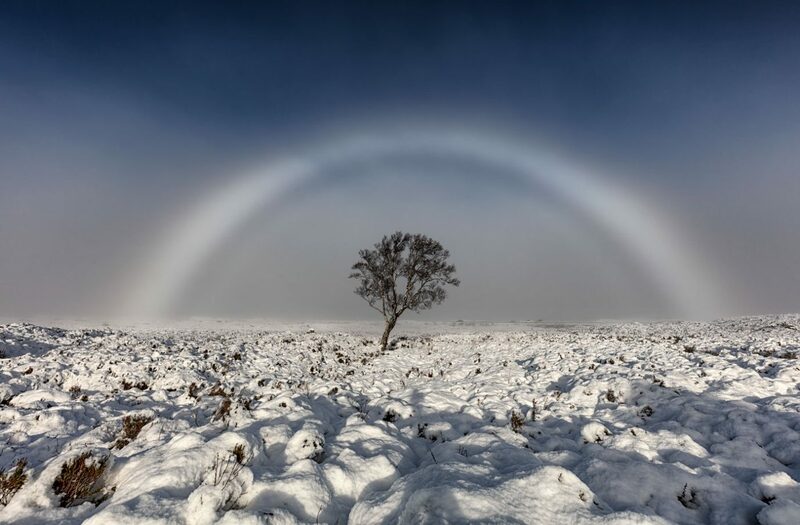 I took along half a dozen prints including the stunning three foot by two foot Fogbow on aluminium. 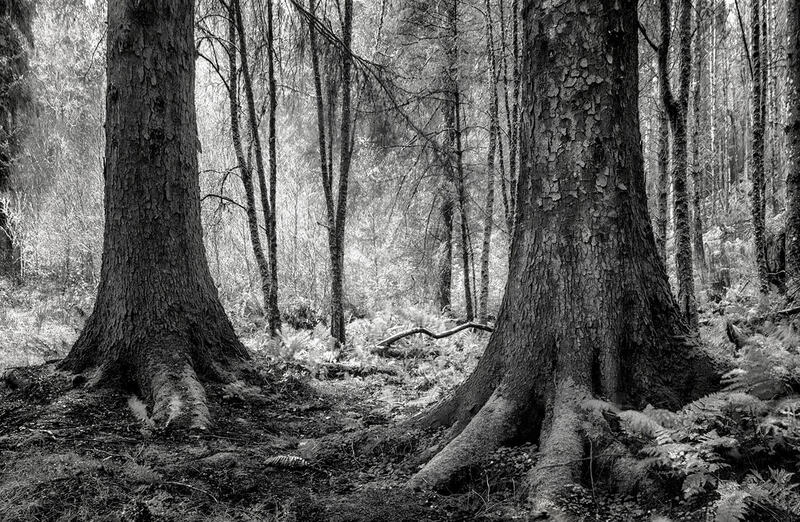 I printed the images using an Epson SC-P800 A2 printer with genuine Epson inks and on various Fotospeed papers. Below you can find the images printed for the show. 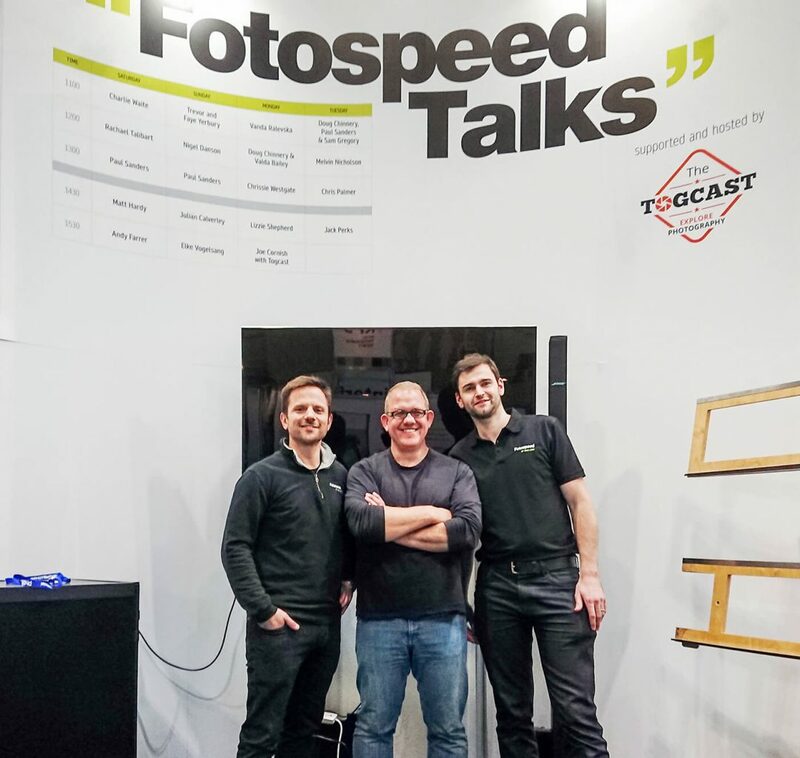 Here I am with Fotospeed’s Toby Herlinger and Vince Cater. HUGE thanks to them both for making me feel so welcome and in particular to Toby for asking me back this year. 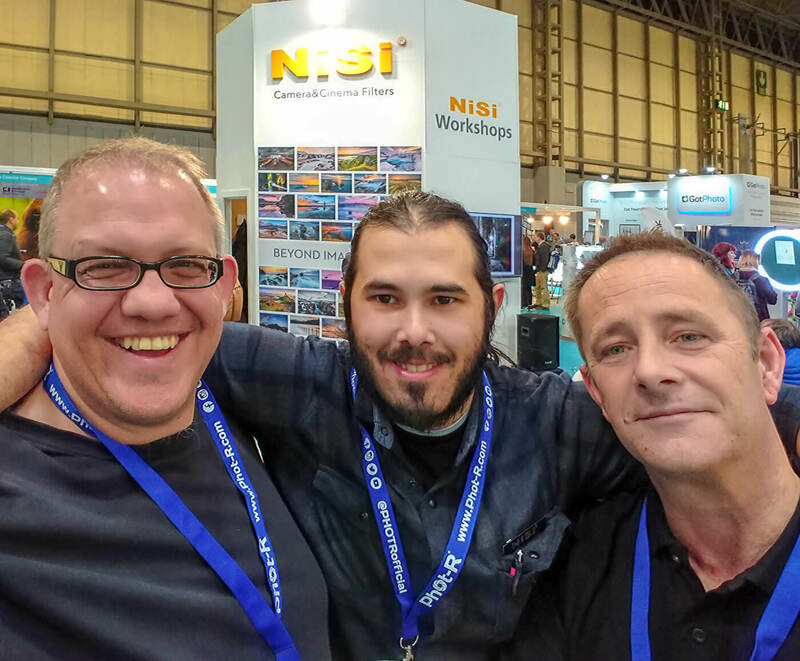 While I was at the show and as an official Nisi Filters Promoter, I visited the Nisi stand to catch up with Nisi Ambassadors Phil Norton and Alessio Putzu. There was a range of new products on show as well as lots of people being assisted in making the right decisions as to which filters to purchase. The stand looked great, plenty of people visiting and great team dynamics. 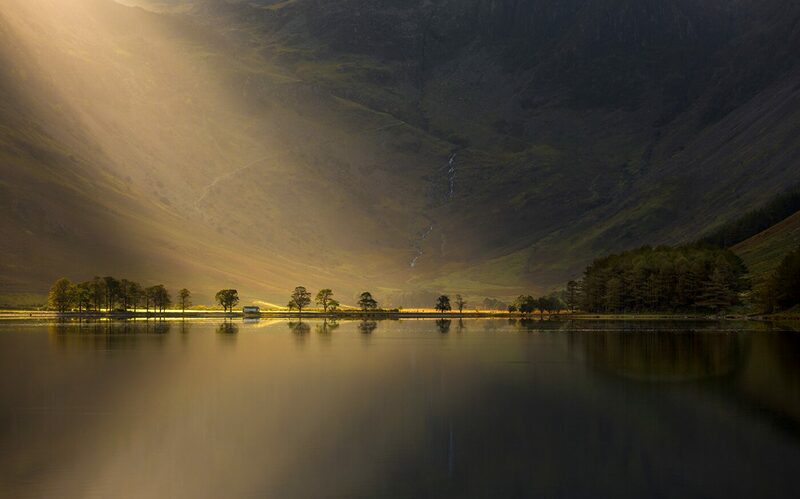 Nisi filters are a fantastic quality product and I am honoured and delighted to be associated with them. Here is my good self with Phil Norton (R) and Alessio Putzu (L). Well that’s all I have for this year. 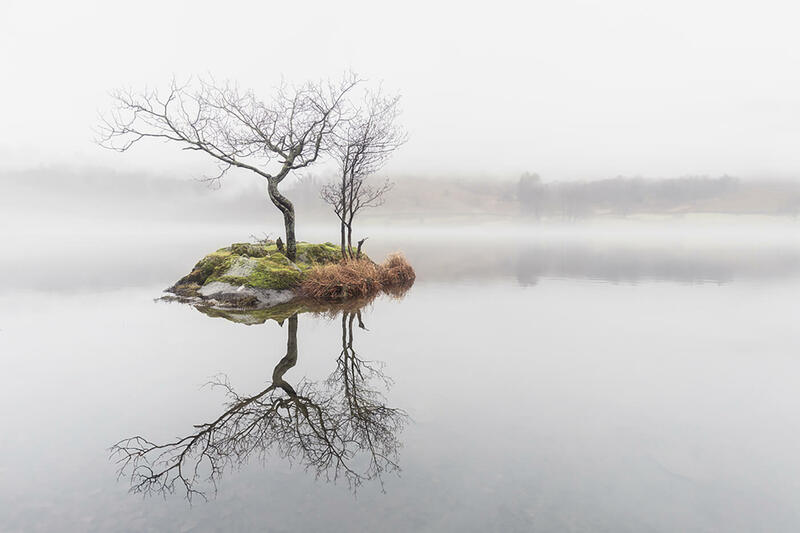 I am already looking forward to what opportunities lie ahead for 2019 but for now, I hope you enjoyed reading this blog about my experience at this year’s The Photography Show. Ha, ha, cheers Andy. 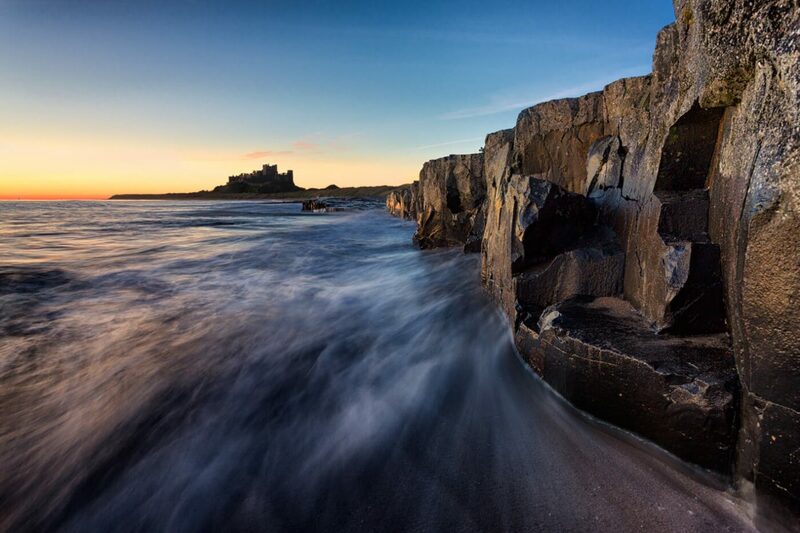 I tend to live me life on the edge of cliffs considering the sheer amount of them I visit and photograph from. Glad you enjoyed the day. Thanks for coming along. Thoroughly enjoyed my day at the show (my only gripe being the cost of parking but that’s outside the show’s control). Some great new kit on show, and I got to pick up, feel and examine a Nikon D850 – sorry Melvin! Also enjoyed your excellent talk and images – shame about the quality of the screen, but that was made up for by the prints. Well done ! Thanks Michael. I was working on the Powerpoint presentation until 1am the night before just to ensure that it was perfect or as good as I could get it. Like you said, just a shame that the Panasonic TV was a little off colour. The prints saved me but in truth, I love to print and see my work on paper. 4pm Sara? Rookie error. You’re tired by the end of the day and more susceptible to opening up your money bag and dishing out the plastic card at whim. Still at least you spent your money on something decent. I suspect Steven spent a little more on his DJi Mavic Air? lol. Fantastic images above Melvin. 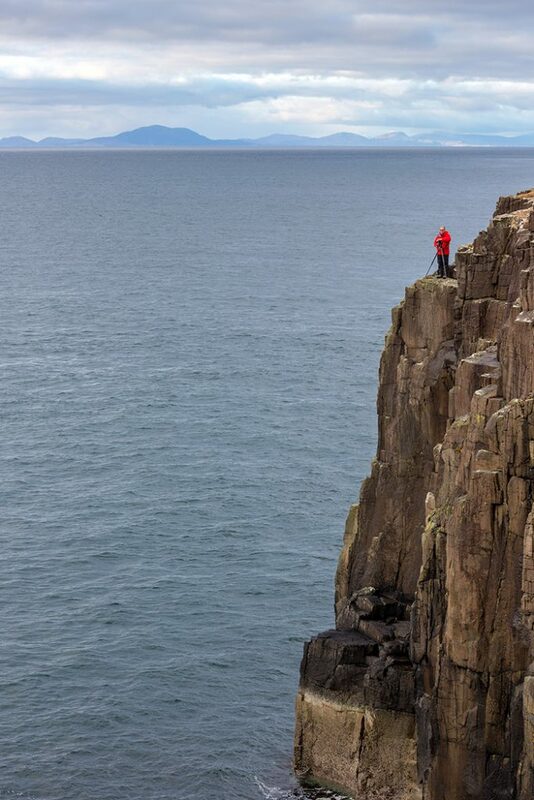 You should charge more for the image you captured from standing on the edge of the cliff. Customers don’t realise the perils of getting a quality image. You should show that image of you on the cliff next time you do a talk at Lancaster PS. It was also great to meet you again when we bumped into each other at the show. Funny you should say that. I showed the image of me standing on the edge of the cliff to two camera clubs last week and I received the same response. Draws of breath, lol. It was grand bumping into you at the show too Gary and I’d love to be invited back to Lancaster next season.